The fabrics offered by Scalamandre’ are elegant and luxurious, they add beauty, quality and detail to the Interior Design of any room. The successful execution of layering luxurious fabrics and trims can make a room and Scalamandre’s line of window hardware can help. 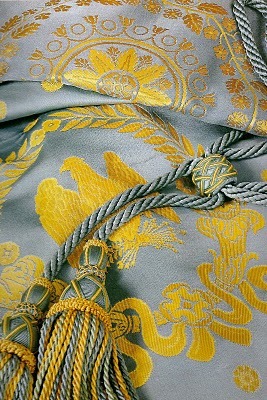 Scalamandre' offers a full line of window hardware featured in the same quality and elegance as their gorgeous fabrics. 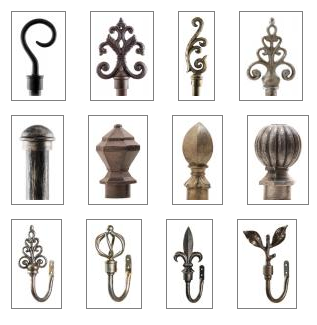 Scalamandre’s hardware line includes; Wood Poles, Traverse Poles, Finials, Brackets, Rings and Holdbacks in a colorful variety of Iron, Wood and Metal finishes. 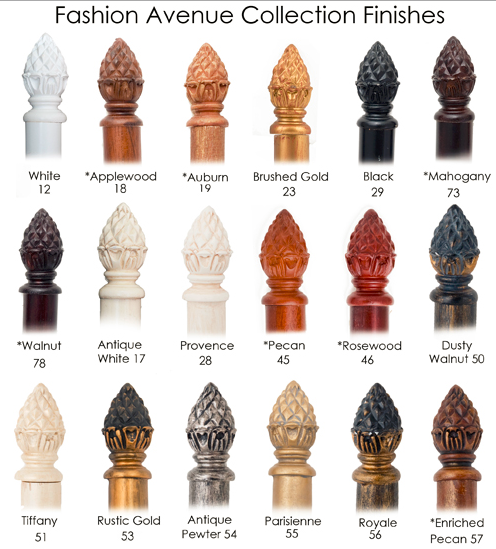 Poles and Finials in Bamboo are available in an array of styles, colors and finishes. 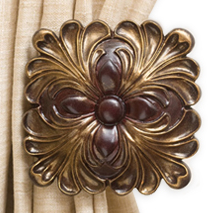 The crafted detail featured in the “Iron Works” portion of Scalamandre’s line of Window Hardware is timeless. I always pay attention to the smallest details in my designs.